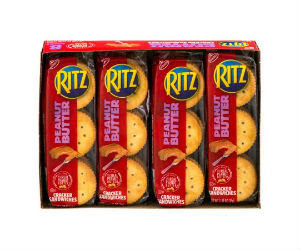 We've got a great 50% off cartwheel offer on Ritz Crackers Sandwiches at Target making them just $1.36 through 3/26. *You can purchase up to 4 at this price in one transaction!! !